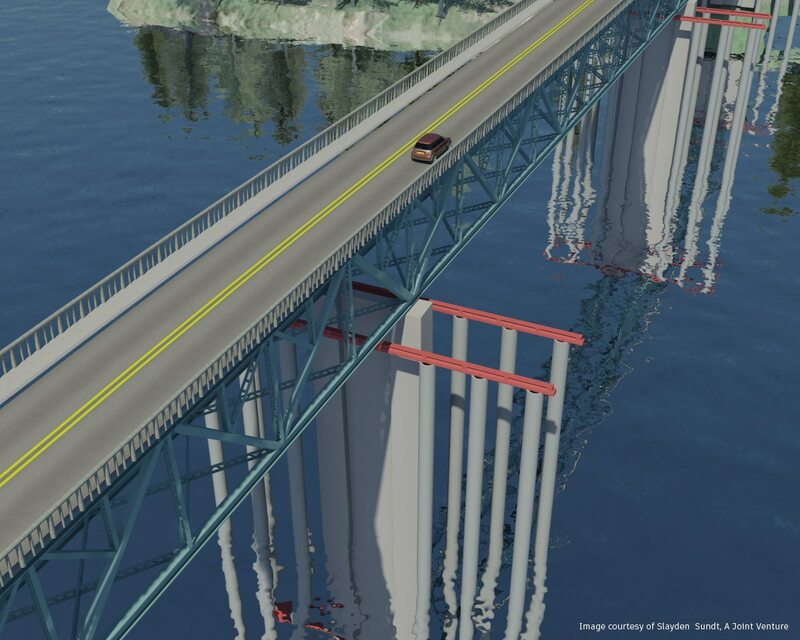 Using BIM to evaluate the virtual construction of the detour bridge saved an estimated $5 to $10 million. — Eric Cylwik, Modeling Engineer, Sundt Construction, Inc.
Sundt Construction was at the forefront of using Building Information Modeling (BIM) for vertical construction and is now using BIM solutions for the virtual design and construction of its horizontal infrastructure projects such as highways and bridges. 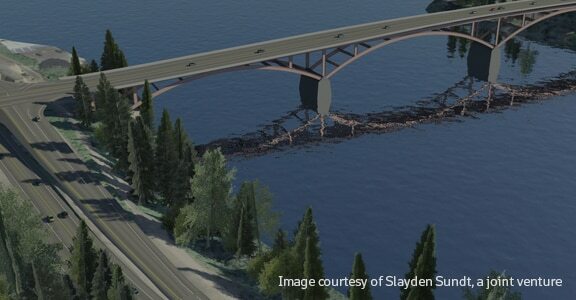 The firm is currently using BIM software to reconstruct an aging bridge in Portland, Oregon. When the Sellwood Bridge opened in 1925, it was a welcome upgrade from the ferry service that had shuttled passengers across Portland’s Willamette River. But today the narrow two-lane bridge has fallen into disrepair and scores only a two out of 100 on a federal bridge sufficiency rating scale. Buses and trucks are restricted from using the bridge and the 87-year old structure was designed without seismic considerations. Multnomah County is replacing the bridge with a new 2-lane steel deck arched bridge, complete with biking and pedestrian lanes. Sundt and its joint venture partner Slayden Construction are the Construction Manager/General Contractor on this project. During the proposal phase, the Slayden/Sundt joint venture suggested a faster, safer, and less expensive method for reconstructing the bridge. They recommended constructing a detour bridge by installing temporary piers and approach spans next to the existing bridge and sliding the original bridge’s steel deck truss onto those temporary structures. 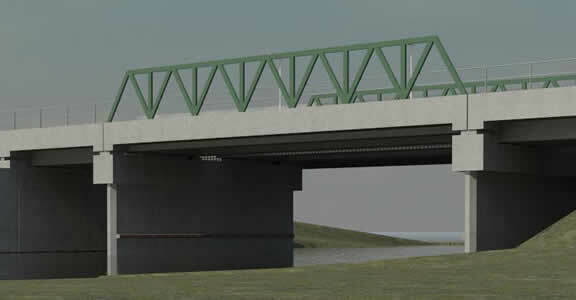 The detour bridge would eliminate the cost of steel for two extra ribs running down the middle of the bridge—redundant structural features needed if each half of the bridge was freestanding during construction. It would also free up the existing alignment for more efficient construction and immediately improve safety by offloading traffic from the cracked concrete piers supporting the existing bridge. 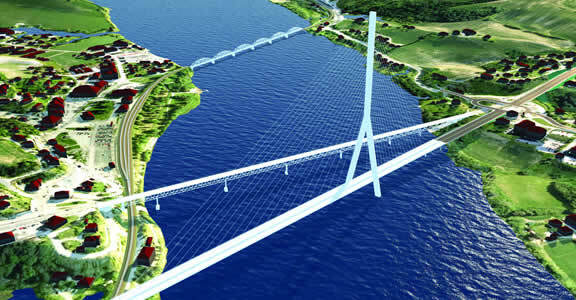 BIM solutions to create 3D models of the existing bridge and site, the detour bridge, and the new bridge. “We used these virtual models to explore and evaluate construction alternatives,” says Cylwik. Slayden/Sundt began by importing point cloud data from a laser scan of the existing conditions into Navisworks Manage and AutoCAD Civil 3D software. “The resulting model helped give us the ability to make very precise measurements and assess exact site conditions, helping us find a better way to build the bridge,” says Cylwik. 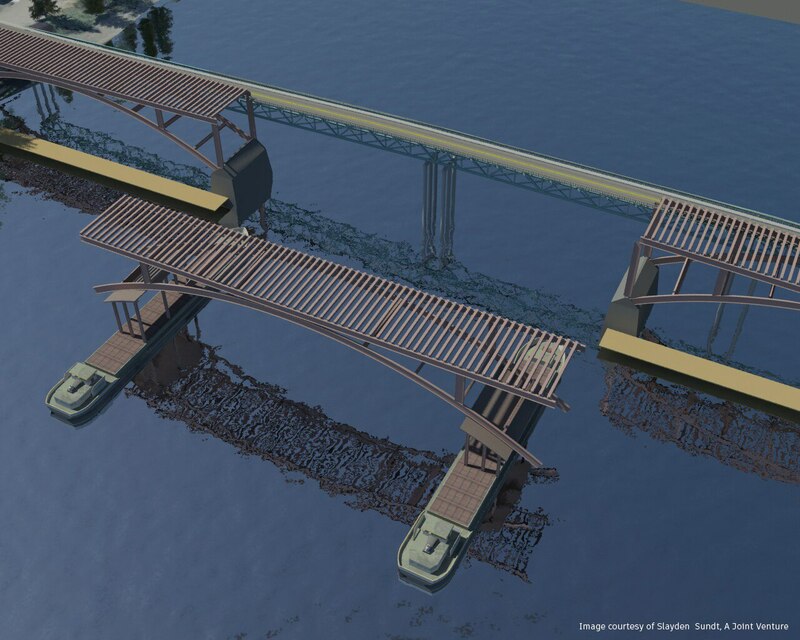 Next the team used Revit Structure software to create a model of the detour bridge—with all the temporary frameworks as well as the actual structure itself—and merged it with the existing site model to evaluate whether it would fit. For example, the team wanted to use four-by-four precast box beams as temporary structural members in a section of the detour bridge that would be very close to nearby condominiums. With Revit Structure, the team could precisely model those structural components and then measure the distance between the bridge and those nearby buildings (captured as a point cloud of the existing site) to help determine whether there was adequate clearance. “BIM allowed us to become very familiar with the site, explore our ideas, and validate our approach before presenting it to the owner,” says Cylwik. 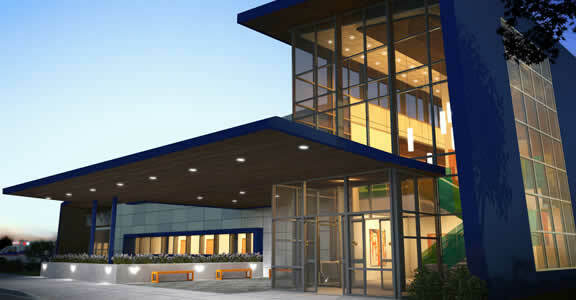 Slayden/Sundt edged out its competition and was awarded the project in August 2011. Construction kicked off in December 2011 and Sundt continues to use Autodesk BIM solutions during project construction. The detour bridge strategy will allow for a sleeker bridge design with fewer redundant features and fewer in-water impacts, helping to reduce the project’s cost as well as its environmental impact. 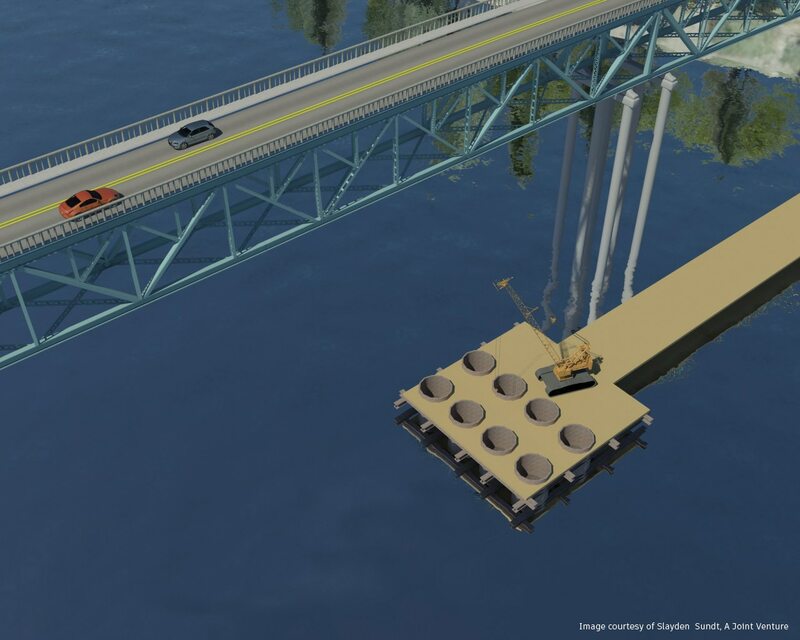 “This innovative construction approach will shorten the project schedule by approximately one year and reduce costs by $5 to $10-million,” according to the Sellwood Bridge website. “Without the use of Autodesk BIM software and 3D virtual construction, the owner might not have been convinced of the project’s feasibility,” says Cylwik. Exploring design alternatives and visualizations in the context of existing environments helped Multiconsult and their client better understand the plans to make decisions earlier than usually possible. 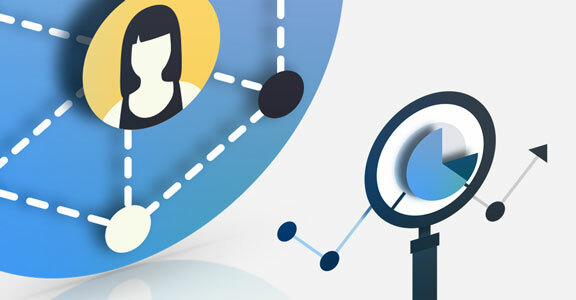 A shift in the industry toward more intelligent, model-based workflows can help deliver improved value to your complex projects and your firm. 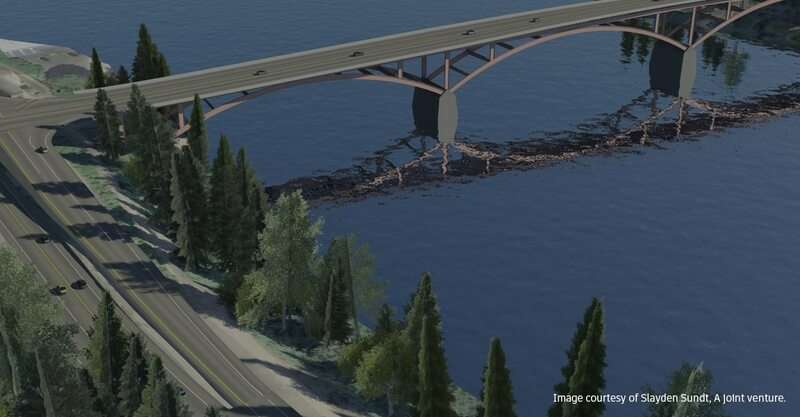 SUNDT saved an estimated $5-10million after using virtual design tools to study feasibility of a replacement bridge.